High-quality rope and slings are anything but cheap, and protecting them is always a good idea. The same even applies to steel wire rope and chain, which many think of as cut-proof but often can benefit from the protection offered by wear pad material such as this. 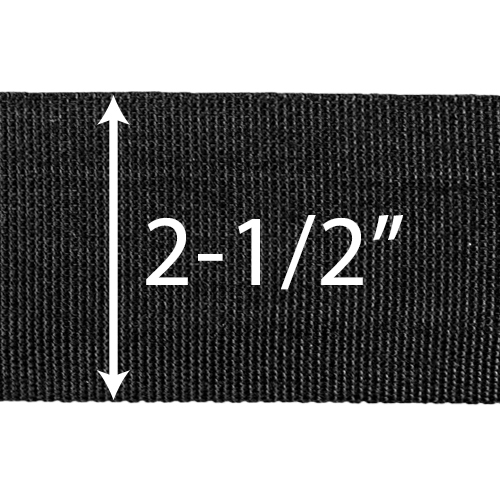 Unlike common wear pads that are cut-to-length at 12" or 18" in length, we sell this nylon chafe sleeve by the foot. 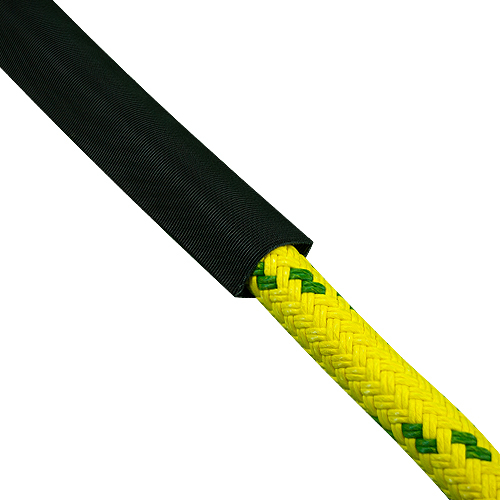 Because it is hollow / tubular, it can be installed in length along the body of your rope, cable or chain and it works as a fixed or movable / sliding protection product. 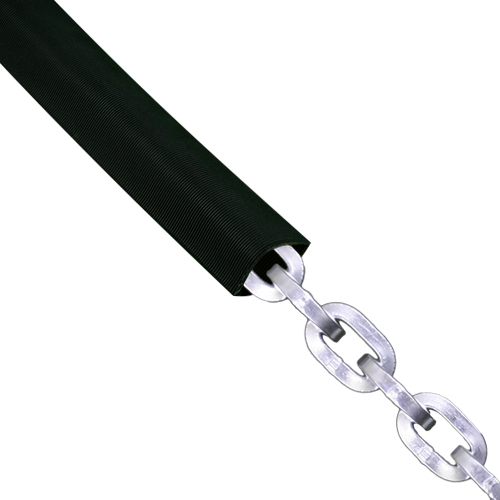 It is used commonly on soft rope up to 1-1/8" in diameter, flat web slings 2" and under in width, and various security chains (many use it as a buffer between their security chain and the item they are securing, such as a motorcycle). Keep in mind that if you want this chafe sleeve for use on a spliced product, it must be installed prior to splicing. It also works well installed on spliced eyes should you elect not to use a common steel or plastic thimble. Note: Use this sleeve with the following security chains. Please note the fit between this chafe sleeve and Laclede's 13mm security chain is rather tight. Installation is doable, but it's a lot of work. Some customers prefer the super-tight fit, others opt for the next size up in chafe sleeve, 3-1/2" Nylon Chafe Sleeve, which will be looser, yet easier to install. * Chain and rope sold separately. 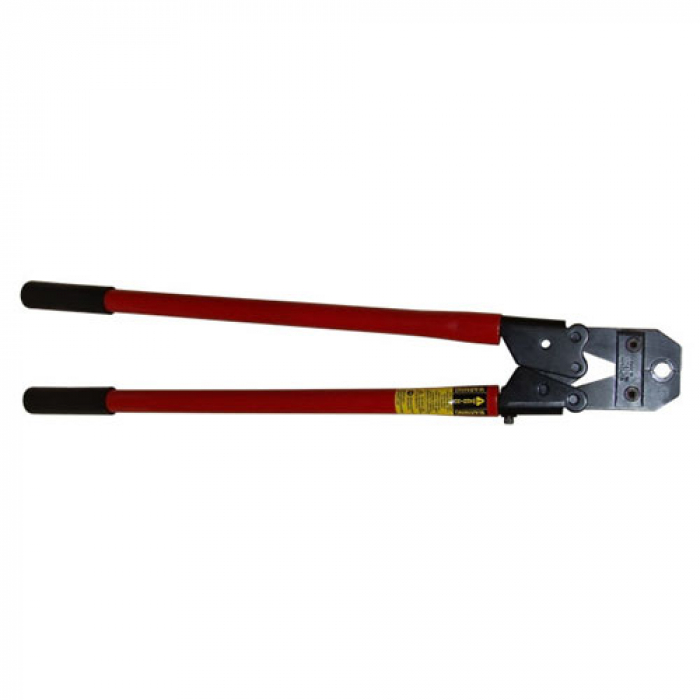 Which size would you recommend for round 3/8' chain, such as that used to secure equipment on a trailer? This size, the CS212W, should fit just fine. I would like to order a single sleeve that is 9 ft in length. Do I simply input "9" in the quantity field? As described and fast shipping, 5 stars will buy again. It works as designed and easy to install. If Pewag was imprinted along the length it might be a further deterrent to theft which is the purpose. I'd have paid a little extra! Great quality & fit the chain perfectly due to your size information. Shipping was fast. ProsGreat quality, fast shipping, good price. Bought this for the 3/8" Pewag chain. Once put on the chain I used tie wraps to secure on both ends. Did a great job of not making a mark on my Harley Davidson Ultra on a 1500 mile round trip. Very heavy duty. After researching and shopping for competitive pricing, Westech Rigging Supply was a source worthy of bookmarking. Quality of product, very fast turn around time, and above and beyond customer service! When moving the chain around it would make a lot of noise and scratch the paint on my e-bike were it not for the sleeve. It keeps the chain from filling up with dirt & gunk, making it easier to wipe off. It also looks great. Wasn't going to get this as I thought thirty bucks was a lot for a stupid piece of cloth and if I wanted one, I could fashion it myself. However, I am glad I got it. If chaining a gate, you don't need it. Anything else, get it, otherwise the chain will surely scar or damage it. ProsThought it was going to be cheap and chintzy. It isn't. Some kind of weird material which is very strong and as flexible as the chain. I got 1/2" chain, and it took a while to get it on as it fits snugly but in addition to not scarring your locked item, it makes the chain itself a little easier to deal with, handle and hold. I got 8' of this for a 10' chain, leaving 1 foot at each end for locking, etc. and this seems to work out well. Fire hose material keeps the chain from marking whatever it comes into contact with. It fits nice and tight on the 1/2" Laclede security chain , I highly recommend for those who buy any chain to secure a bicycle or an item to protect the surface directly from the chain. It's on my everyday chain to lock down my bicycle, I'm planning to buy an extra one for spare.